Office of the Food and Drug US funds granted permission to carry out the first tests of a vaccine against the virus Zika in humans. The vaccine, developed by companies Inovio Pharmaceuticals and Gene One Life Science, called the GLS-5700. It is reported that it will be tested on 40 volunteers. The vaccine contains the GLS-5700 is artificially synthesized fragments of viral DNA. The injection of the vaccine stimulates the production of antibodies against the virus Zika. It is assumed that the results of Phase I clinical trials will be known until the end of the year. About two months ago it was announced that the connection between the dangerous virus and microcephaly really exists. By May 2016 Zika virus was discovered in the 58 countries and the number of infections continues to increase. A new vaccine is a little known. It has been successfully tested on animals, but its clinical trials may take more than one year, because not only have to demonstrate its effectiveness, and safety. It is already known that the vaccine against the virus Zika created in other countries. Among developers farma company BharatBiotech Indian and French giant SanofiSA. 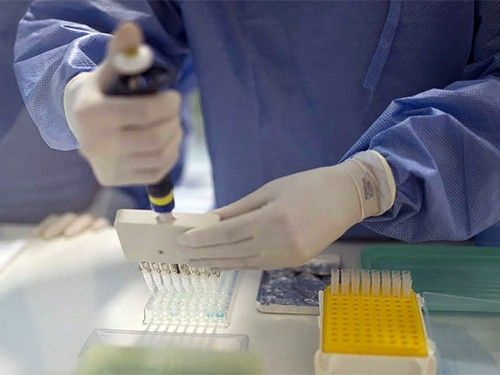 The US National Institute of Allergy and Infectious Diseases said that is also expected in the near future for approval from the FDA that will allow specialists of the Institute to begin testing another vaccine.